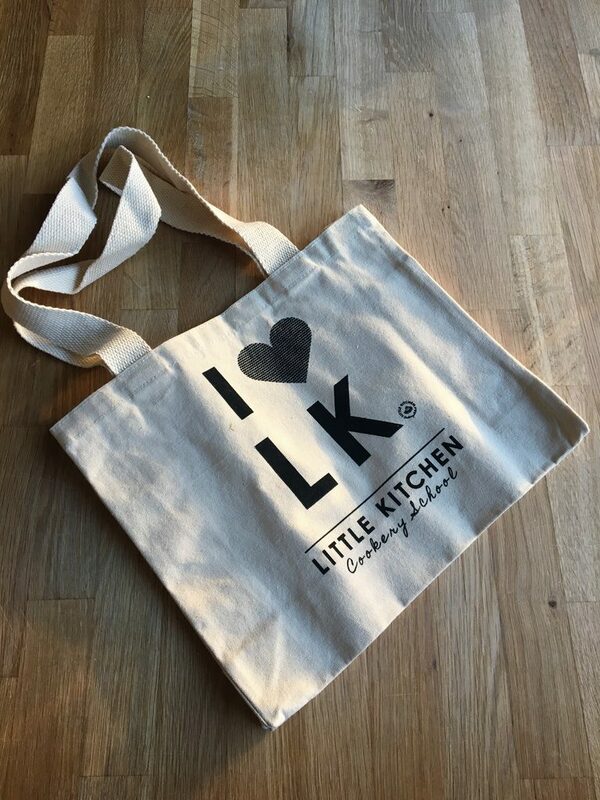 A perfect accompaniment as an extra gift for any Little Kitchen workshops or course! Handy cotton Tote-bag, with printed Little Kitchen Alphabet Poster Design. Includes a gift certificate.